The Great Bend Boom (3-1)s five first-inning runs built an early lead that helped bring home a 10-5 win over the Salina Stockade (1-3) on Sunday at Dean Evans Stadium. The Great Bend Boom scored in the first on an RBI single by Darryl Baca, an RBI single by Logan Trowbridge, an RBI single by Reece Bell, an error, and an RBI single by DJ Sharabi. The Great Bend Boom were led by a flawless day at the dish by Baca, who went 3-3 against the Salina Stockades pitching. 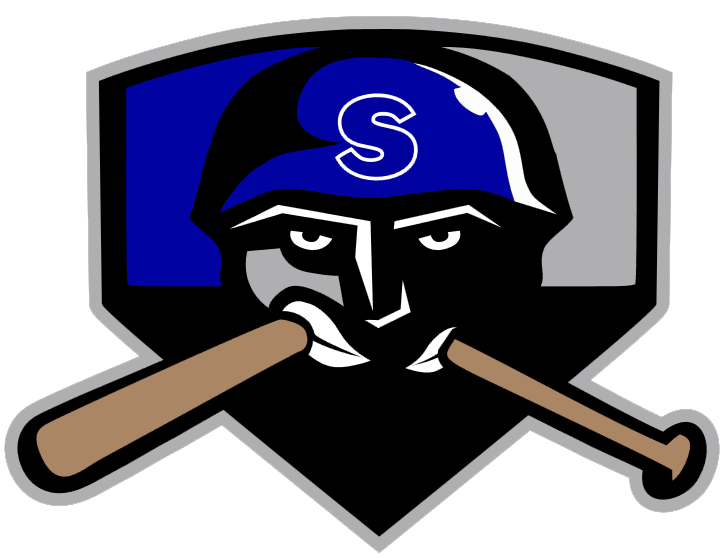 Morgan Blatnik reached base five times in the game for the Salina Stockade. He singled in the seventh inning. Sharabi got the win, running his season record to 2-0. He allowed three runs over six innings. Sharabi struck out eight, walked five and gave up four hits. Gilbert Barrera ended up on the wrong side of the pitching decision, charged with his first loss of the year. He allowed seven runs in five innings, walked six and struck out three.